Copyright: Photographer retains all rights the images. 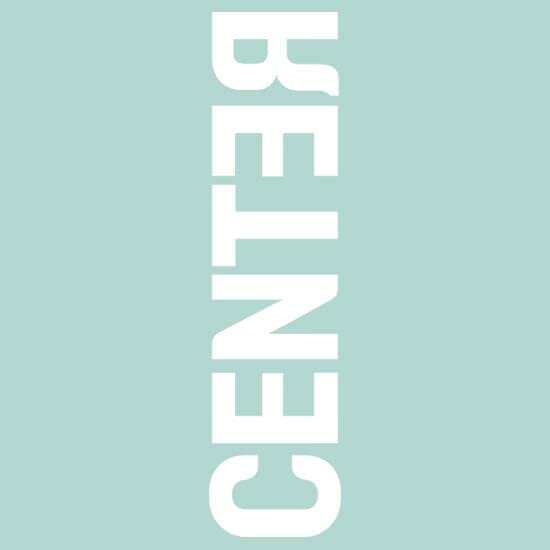 The photographer grants CENTER permission to reproduce works from their submitted materials in connection with the administration, judging and promotion of CENTER, the CENTER Awards, Grants and portfolio review events. Color Cue: Explorations in Perception is a juried projection featuring photographic images that explore color as a subject, muse, and scientific phenomenon. Utilizing color theory and the effects of color combinations, Color Cue exposes an underlying conceptual framework that brings into question how the environment and culture affect the perception of color. In this International call for entry, CENTER encourages photographers who use color in experimental ways, explore the ways in which the notion of color can be expanded, and consider the visual process in their work to apply. Image requirements: jpg, sized 1400 pixels wide, height proportionate. Files must be 500kb or smaller in size, with a minimum dpi of 72.